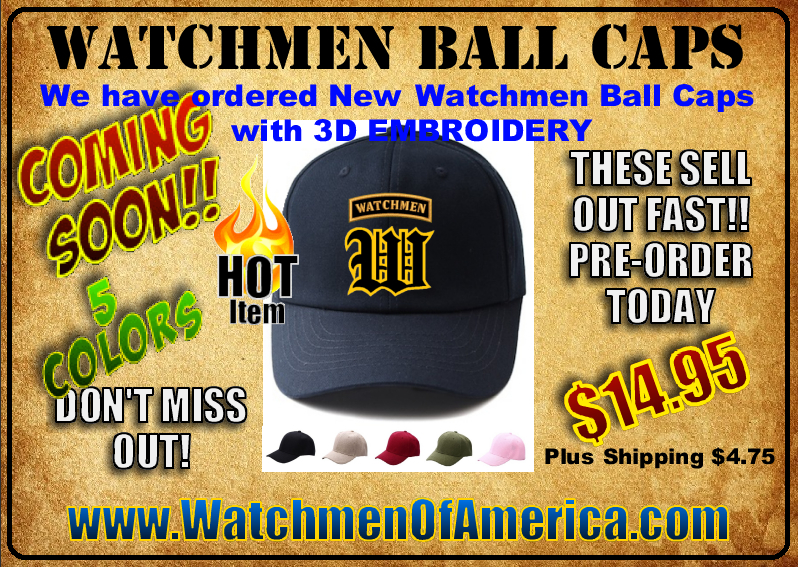 PRE-ORDER YOUR WATCHMEN BALLCAP TODAY! 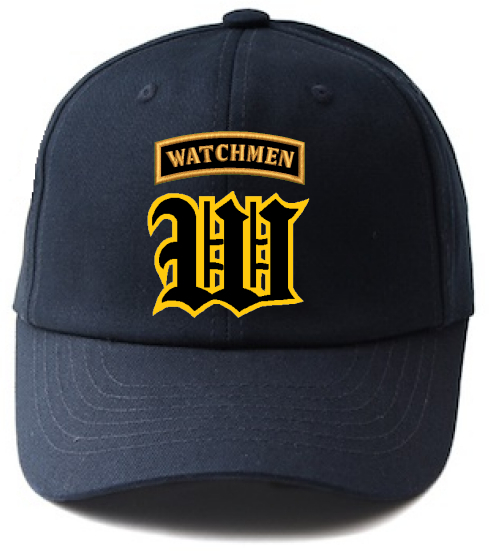 We have finally re-designed our exclusive Watchmen Ballcap and this new version is hot as ever. These ballcaps are very hard to keep in stock as they sell out within weeks every time we purchase them. Our new ballcap is in production now and we are giving folks the opportunity to pre-order theirs so they do not miss out on getting one once we get them in. 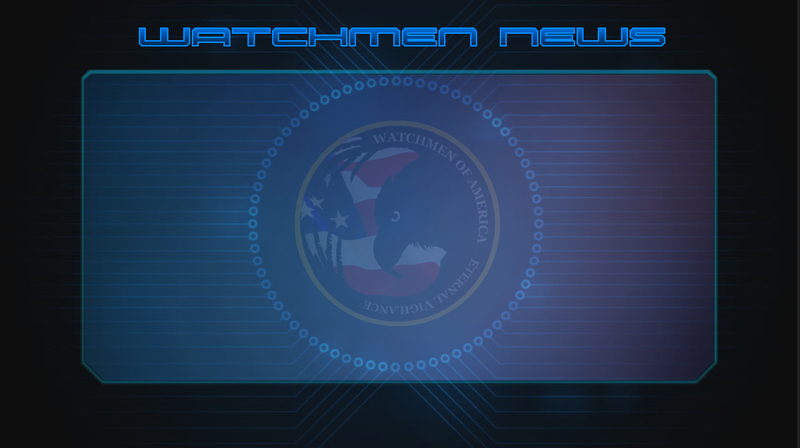 The new design features 3D-Embroidery along with a Watchmen Tab and we have expanded the color options this time as well. Click the link to order and reserve yours today!! !